This property is located in North Bellingen on a level corner 672m² block in a quiet cul-de-sac location. This hardy plank and tile home consists of three bedrooms, open plan kitchen/dining and lounge room with French timber doors which opens onto side timber verandah ideal to sit and relax or entertain family and friends. Two of the bedrooms have French timber doors which open out onto front verandah. Polished timber floors throughout the home plus wood heater and ceiling fans. Plus an extra large room which could be utilized as a formal dining/lounge or Media room or games room, this room has extra cupboards for plenty of storage. This area then leads to single lock up garage or take the ramp to access the fenced back yard. Internal access to garage. Separate large lock up Colorbond Garage ideal workshed for all your hobbies with plenty of storage. Plus Garden Shed. Side access to garage/workshed and fully fenced yard. 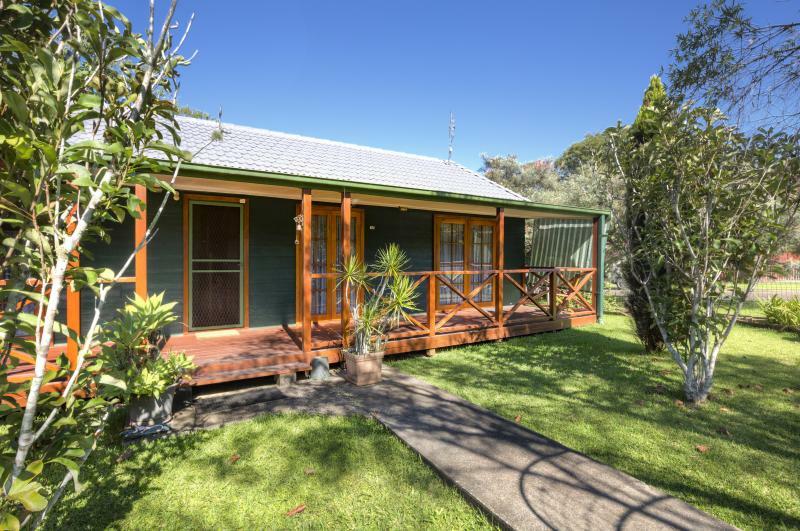 Located in a flood free area of North Bellingen Easy walking distance to swimming holes, fishing spots or paddle the canoe on the beautiful Bellinger River. 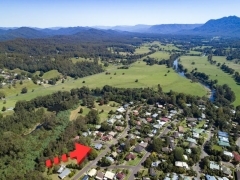 Come and enjoy Bellingen's great lifestyle with the many coffee shops, art/craft and the Bellingen Markets Ideal home for first home buyers or investor. 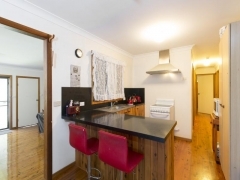 Why pay rent here is your opportunity to purchase this home in beautiful Bellingen. School Bus Service available, short walk to corner shop and medical centre. 2 Minutes drive to Bellingen's CBD with it's fantastic shops, restaurants and cafes. Come an experience the Bellingen lifestyle were you have the opportunity to be located so handy to beautiful beaches only 25 minutes drive away at Urunga - Hungry Head Beach and Mylestom (NorthBeach). Dorrigo World Heritage National Park only 35 minutes drive and Coffs Harbour Airport 35 minutes drive. 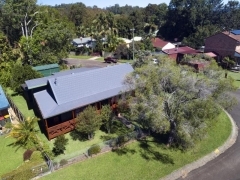 Don't miss this fantastic opportunity to purchase this home and live in beautiful Bellingen and experience all it has to offer. So call Warren today on 0427 552287 to arrange for an inspection. All information contained herein is gathered from sources we believe to be reliable. We cannot however guarantee its accuracy and interested parties should make and rely on their own enquiries.